The new mini NES with 30 preloaded games is coming out soon. Here are the games they should’ve included. Nintendo has done a tremendous job turning its 30-year-old games into modern day money. Through re-releases, the Virtual Console, licensing, and more, the 8-bit Marios and Zeldas of the world are still paying off. But the company just pulled its biggest nostalgia gambit of all. In July, Nintendo announced a new product called the NES Classic — a mini version of the original Nintendo Entertainment System, complete with a HDMI hookup for modern TVs and 30 preloaded games. I’ve had dozens (really, dozens) of people ask me if I’m going to get it. And I’m not sure. Possibly as a present, I suppose. But regardless of whether I get it — I’m going to judge it. Even though it won’t be released for two more months. That’s how everyone does things these days, right? Specifically, I’ll judge the list of the preloaded games. Because, you see, Nintendo says that’s the entire game library for the system. There won’t be any expansion packs sold. You get the 30 games it comes with and that’s it. Here is the list of games: Balloon Fight, Bubble Bobble, Castlevania, Castlevania II: Simon’s Quest, Donkey Kong, Donkey Kong Jr., Double Dragon II: The Revenge, Dr. Mario, Excitebike, Final Fantasy, Galaga, Ghosts ‘n Goblins, Gradius, Ice Climber, Kid Icarus, Kirby’s Adventure, The Legend of Zelda, Mario Bros., Mega Man 2, Metroid, Ninja Gaiden, Pac-Man, Punch-Out!! featuring Mr. Dream, StarTropics, Super C, Super Mario Bros., Super Mario Bros. 2, Super Mario Bros. 3, Tecmo Bowl and Zelda II: The Adventure of Link. It’s a pretty good list, mixing Nintendo’s IP with some classics by third party companies. At least, it seems that way until you realize there were 677 games made for the NES, and it’s almost impossible to whittle that down to the best four percent. 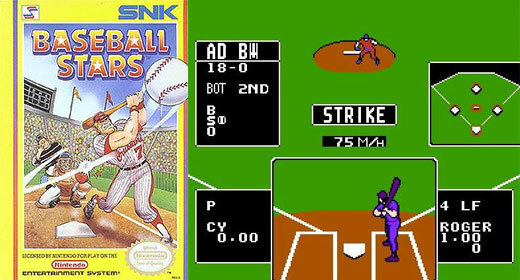 The games lineup is awfully light on sports, especially baseball, which shined on the NES. The best of the bunch was Baseball Stars, which was ahead of its time. (And not just because it might be the only baseball title in video game history that included female players). It had quality game action and the ability to customize a roster (making up your own names), build your players’ skills by winning and even keep fairly detailed stats for an entire season. That puts it slightly ahead of the more famous titles like R.B.I. Baseball. I’d include Bionic Commando to represent the more “serious” platform games from the Nintendo. 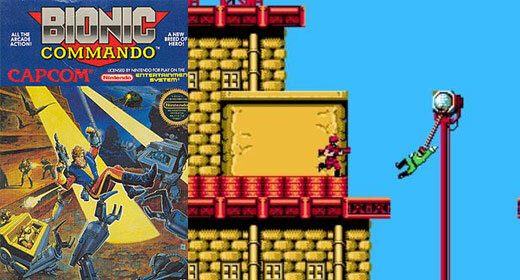 While the system is most famous for its cartoon-y platform games (like the Mario and Mega Man series), games like Bionic Commando were a glimpse into where the video game industry was going. And even though the character’s special power was, essentially, a go-go-Gadget arm he used to kill wink-wink Nazis, it was still a unique and innovative game mechanic that elevated the play. 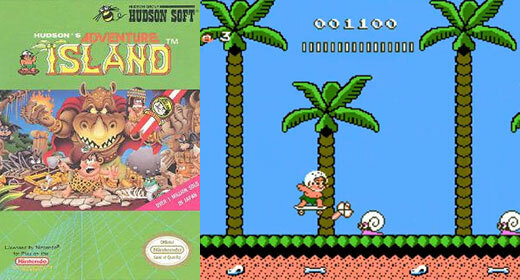 Adventure Island showed that third-party companies could also make fun, bright-colored platform games for the NES. It was challenging and entertaining to such an extent that it makes quite a few “best NES game” lists. I’d include it because I think a lot of people would like a crack at it again, now that they’re older and have more refined reflexes and hand-eye coordination. 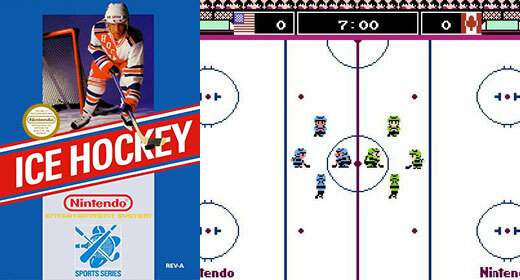 It would certainly get more play than a lot of the early Nintendo games like Balloon Fight and Ice Climber. 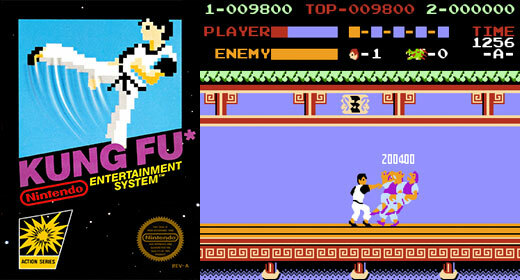 A lot of those famous “black box” Nintendo games made the cut, but the eternally entertaining Kung Fu didn’t. (Also Pro Wrestling didn’t, which is just about an equal oversight.) Kung Fu would be great for the NES Classic since it requires no manual to learn how to play and no giant time commitment or particularly refined skills to beat. And while it’s possible to get the game now as ROM or via other bootleg methods, much of this new console’s target audience has certainly never played it. (Including me.) 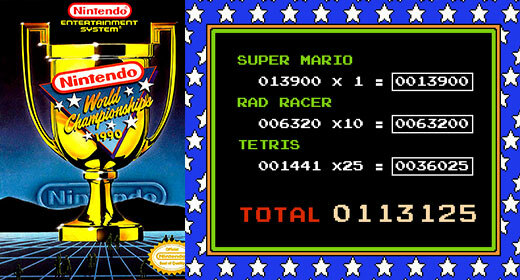 Had Nintendo included the World Championships as one of the built-in games, it alone would’ve increased sales and demand. I’ve lumped these three games together because all of their franchises are represented on the NES Classic — but by the wrong titles. Contra is far more iconic than its sequel, Super C. I think Nintendo got confused about which Tecmo football game people love — it’s Tecmo Super Bowl thanks to the real NFL rosters and, of course, Bo Jackson. And even though it’s always been weird for Nintendo to bring up the Mike Tyson version of Punch-Out, no one feels a sense of satisfaction when they work their way through the entire game and have to face an imaginary character named Mr. Dream. Everyone wants to knock out Mike Tyson. 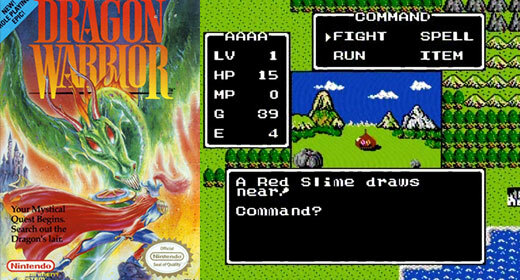 Final Fantasy was included on the new system, but Dragon Warrior feels more representative of all of the elements of a perfect NES roleplaying game: Awkwardly imported from Japan, turn-by-turn controls that were easy to learn and understand, challenging and time-consuming gameplay but ultimately conquerable and a style cartoonish enough to be enticing to all. I assume TMNT and its sequel, TMNT The Arcade Game weren’t included because of some legal or licensing issues, because otherwise it’s crazy to omit them. 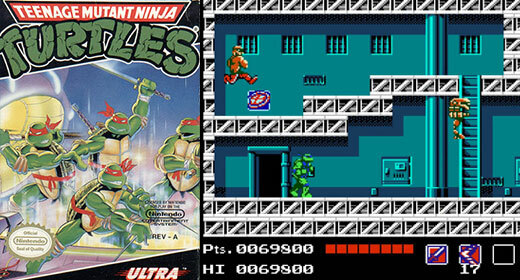 They were both extremely popular and high-quality games, and TMNT would’ve been the ideal representative of the virtually endless number of movie, TV, book, commercial and music spinoff games on the NES. 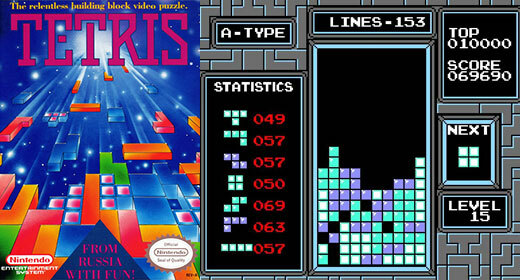 This might be the first time Nintendo has done anything in the past 25 years without including Tetris. They seem to feel it’s right up there with Mario and Zelda and Pokemon as one of their flagship brands. So how could it possibly not make the cut? Battletoads came out a little later in the NES life cycle but managed to be one of those games people still talk about today. Mostly because it was impossible as a kid. 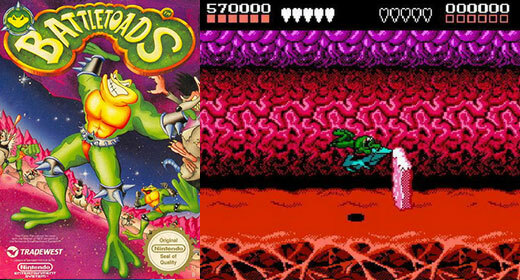 I’m pretty sure everyone wants another crack at Battletoads to prove it can be beaten.